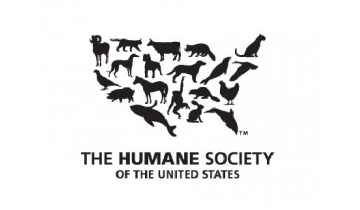 The Humane Society of the United States is the nation’s largest and most effective animal protection organization – backed by 11 million Americans, or one in every 28. Established in 1954, The HSUS seeks a humane and sustainable world for all animals – a world that will also benefit people. The HSUS is America’s mainstream force against cruelty, exploitation and neglect, as well as the most trusted voice extolling the human-animal bond.